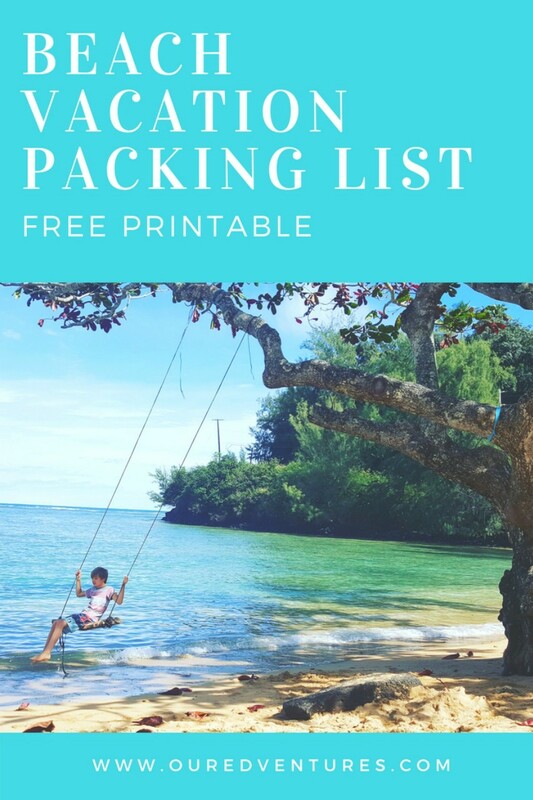 Scroll to the bottom for our FREE pdf family packing list. 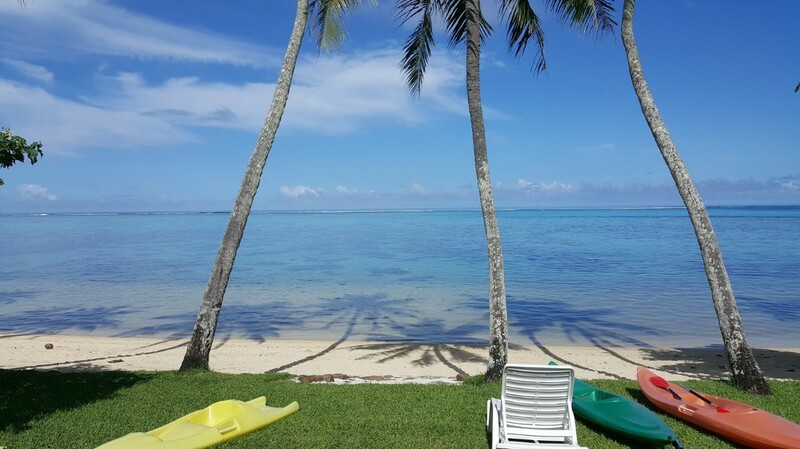 So you’ve got a beach vacation on your mind! Perhaps you’re working on a packing list and deciding what to bring. Print out our free pdf packing sheet to help you get organized. When our boys were younger I did all the packing for them, but now that they’re older, they do their own packing. I usually print one of these sheets for each person in my family and highlight the things they are responsible to pack. Depending on the number of days we will be gone, I add numbers next to the items to indicate how many they should pack. For example, if we’re going to be gone for a week, I might put a “7” next to t-shirts. Or if we will have access to a washer and dryer, I may just put a “3” next to t-shirts. When flying to a place like Costa Rica or Hawaii, I like to choose my beach bag/pool bag and have that be my carry-on for the flight. This helps cut down on bringing more than needed and makes sure the what you are bringing is double purposed. Beach vacations are always more fun with munchies to snack on. Consider bringing along a collapsible cooler that will fit easily inside your suitcase. This way you can pack drinks and other snacks that are best enjoyed cold. If you have access to ice, simply fill a gallon-sized Ziploc bag with ice and place it in the bottom of the cooler. I don’t care how old you are, floaties are just fun! Hit your local Wal-mart or Dollar Tree or check out the links below, before your trip and get a floatie for each person in your family. These rafts and tubes will tuck neatly into your luggage (still in their packages of course). Enjoy them on the trip and then leave them behind when you go home. The next person staying in your hotel room or condo will thank you! What are your best packing tips for a beach vacation? Please share the comments below. The Amazon links posted here are affiliate links and a very small percentage of the purchase will come back to me if you choose to purchase through my link.